Donostia is perfect to walk through its streets, visit monuments and taste some delicious pintxos; but if you visit this city and want to take a break, we recommend you take the opportunity to enjoy the best sunsets in San Sebastian. The most popular place to contemplate the sunset is from the railing of the beach promenade of La Concha beach. The way the orange sky reflects over the Bay of Biscay until the sun disappears behind Monte Igueldo can be appreciated from this point. A classic among classics. On the other hand, if you prefer a more relaxed place surrounded by nature, we recommend you going to Ulia or Saguës. The spot between the Gross wall and Zurriola beach is perfecto to watch the sunset in Sagües. 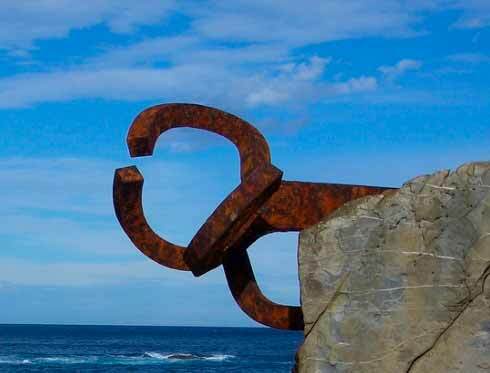 And if the sunset surprises you near the Paseo Nuevo, the area next to Oteiza sculpture is the best point to see the end of the day. Nevertheless, if you area already here, this is the perfect opportunity to go up Monte Urgull. 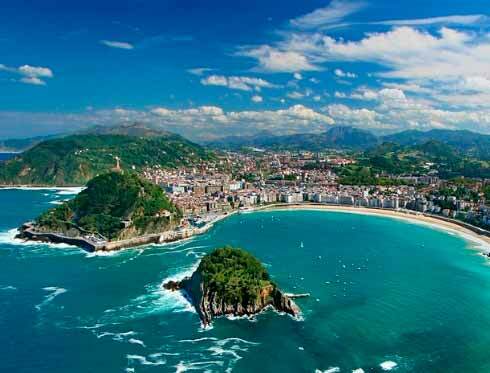 The best sunset in San Sebastian, overlooking the bay of La Concha, waits for you from the top. A show that is worth seeing. 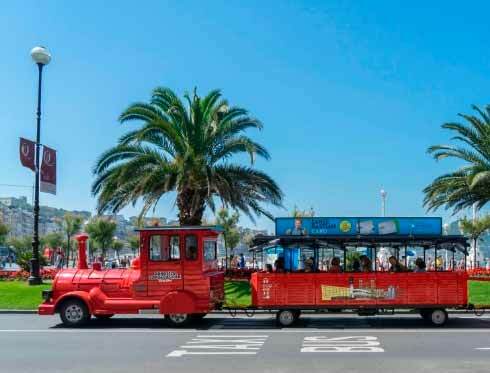 The stop nº1 (Paseo Nuevo I) of the tourist bus of Donostia - San Sebastián City Tour will leave you next to Monte Urgull. You can find more information about the route following this link.